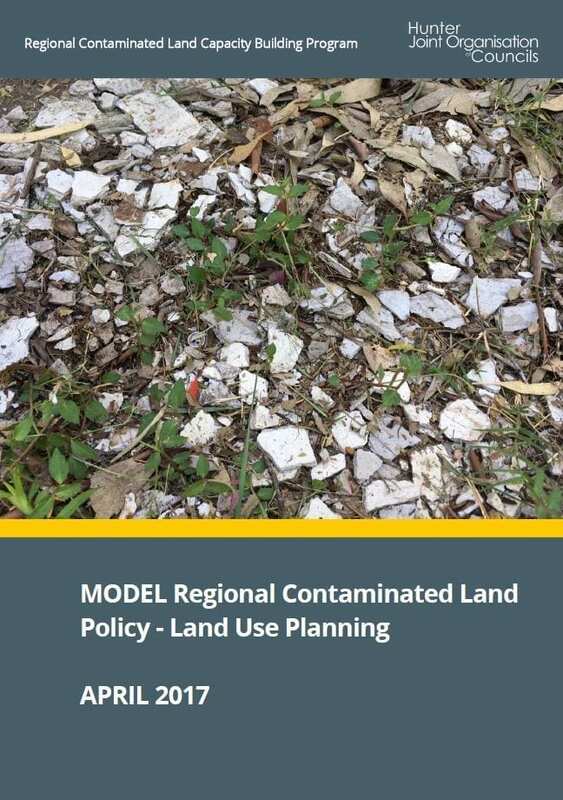 A Model Contaminated Land Policy for Land Use Planning, produced as part of the Regional Contaminated Land Capacity Building Program. The Model Policy is provided to support member Councils develop local Contaminated Land policies in a regionally consistent manner. Council manages contamination as the regulatory authority in the planning process, through the powers provided to it under the Environmental Planning and Assessment Act 1979. The appropriate management of contaminated land is important to protect human health and the environment. 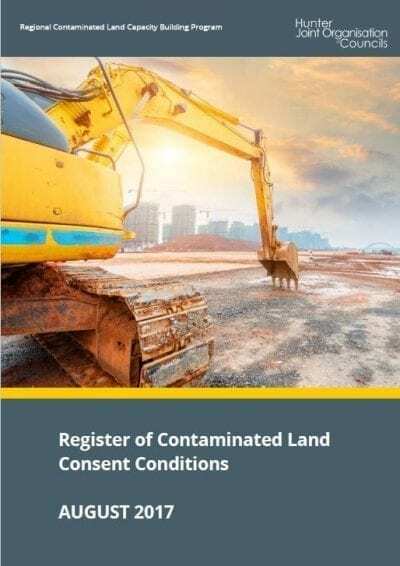 Since contaminated land can restrict the development and certain uses of land it has economic, legal and planning implications for the community and for regulatory authorities. 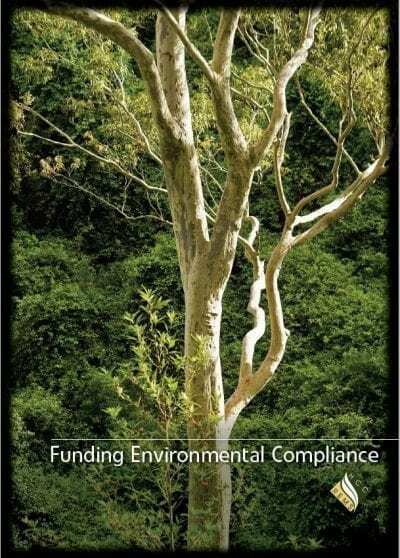 The NSW Managing Land Contamination Planning Guidelines – SEPP 55 Remediation of Land 1998 (“the Planning Guidelines”) strongly recommend that “each local council develop and adopt a formal policy for managing land contamination to provide a local context for decision making” and that “the policy should be consistent with the Guidelines and either adopt or be based on them, with variations based on local conditions and procedure”. The development and consistent application of a local contaminated land policy by Council therefore provides a valuable tool to ensure and demonstrate adherence to the Planning Guidelines. 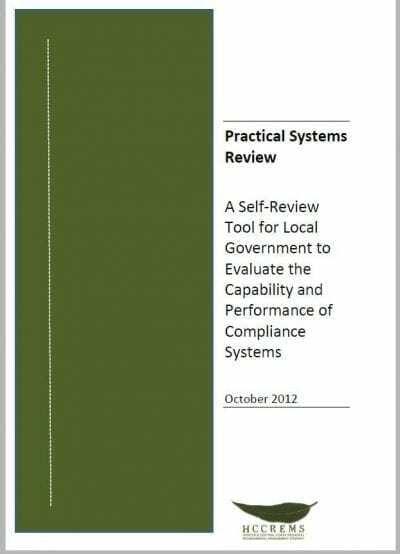 Its implementation will directly assist Councils to ensure they act in “good faith” with their legislative obligations. 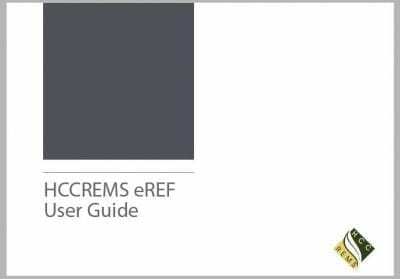 Providing information to support decision making and to inform the community of Council’s requirements.